YOUR donation WILL make a POSITIVE DIFFERENCE to the lives of underserved children. 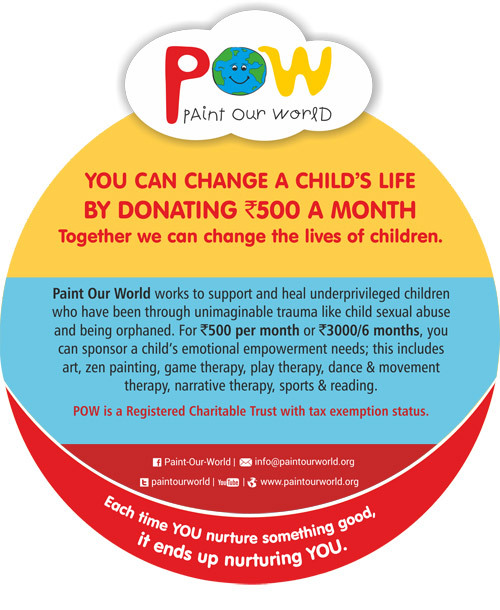 If you are an NGO or charitable organisation that works with underserved children anywhere in the world and would like to link arms with POW please email info@paintourworld.org. 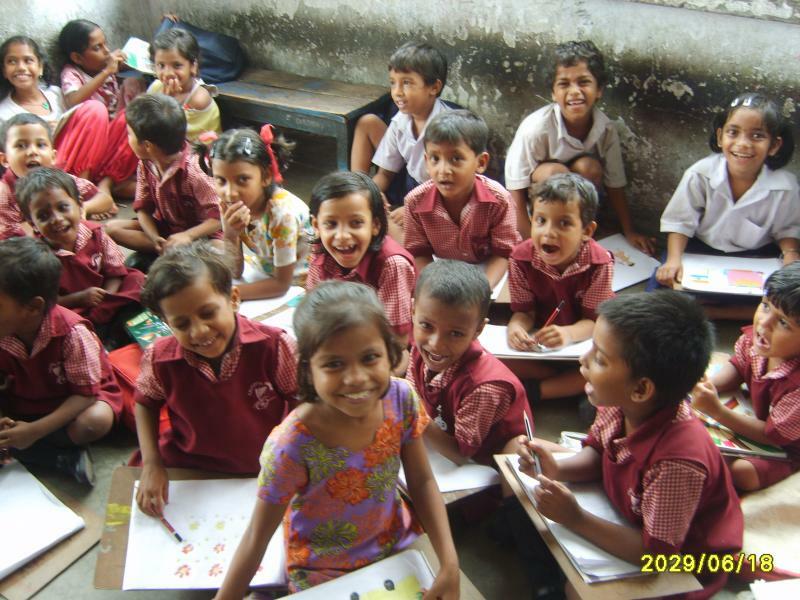 It is POW's vision to reach out to as many underserved children as possible, across the world, and to make a positive difference to their lives by using art as a tool to bring fun, imagination and purpose into their lives.